It hasn’t been long since we offered the Dutch government a blockchain based solution for the border control issue, as we believe that introducing real world use cases is the way towards mainstream adoption of blockchain technology.In March 2018, Essentia attended four meetings with representatives of the Finnish MTK organization, discussing possible ways of utilizing the Essentia framework. As a result, after a month of brainstorming and discussions, it was agreed that Essentia would become the first blockchain startup to help the Finnish organization in its key objective of reducing the unemployment rate.The Central Union of Agricultural Producers and Forest Owners (MTK) has announced its readiness to become Finland’s first organization to launch a blockchain based e-government solution. Combining with the ToitaSuomesta.fi employment service developed by CoReorient Oy, Essentia will be used by employment offices, employers and suchlike as a platform for managed employment in the local community.There are many ways in which Essentia could be useful for MTK. 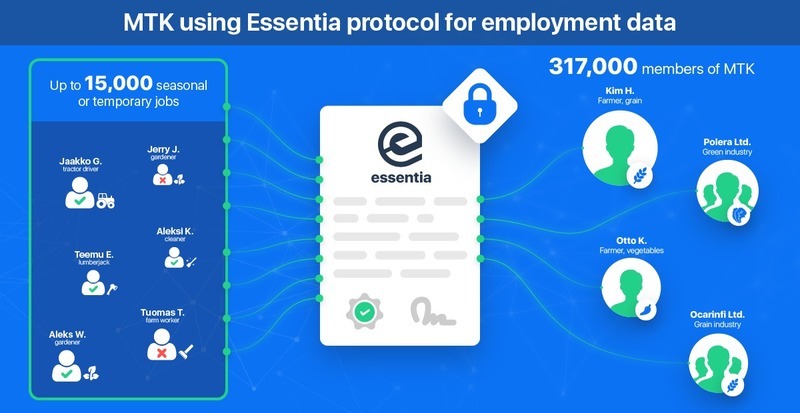 Let us go through all of them.First of all, any worker can save certificates of their performed jobs to the Essentia platform and allow their future employers and employment office to view these. This way we can ensure easier and safer cooperation. The employer can view and also add a job certificate(s) even if they are not a user of the ToitaSuomesta work mediation service. This option grants security and is actually a real time-saver both for employers and employees. Last but not least, employment offices can view the progress of the employee across all work mediation services and confirm that he/she fulfills benefits criteria. From now on it won’t be necessary to share an individual’s entire job records between services and there will also be no need for a new database at the employment office. MTK, whose members hail from various regional and local organizations, believe that this is only the start of real life testing for MTK’s main interest lies in other areas. One of them is managing and sharing machine-generated data from tractors, dairy, and other equipment. 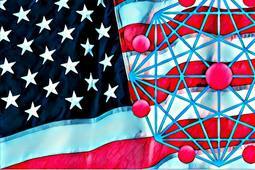 They are also tracking production chains, for example, forest side products from the owner to the refinery, or end-user land registries that will no longer need field sizes regularly updated; the future possibilities for blockchain technology are endless. The Essentia framework provides the much-needed security in accessing sensitive data, as well as granting full control of the user’s private information and their digital identity in general.We look forward to working together with the Finnish organization and moving a step closer to the idea we believe in. This is not the end, though, as we will continue searching for the best ways to utilize blockchain technology and Essentia in particular in various spheres of our day-to-day life. Stay tuned for more information concerning the pilot implementation!Seeking more information? Our website and the Essentia Telegram will do the trick. Francisco Gimeno - BC Analyst Another use case, this time in Finland. Reading these news is encouraging on how creative ways of using Blockchain is changing the day to day life of people and companies. 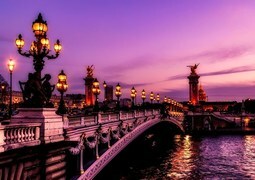 We are building a new world.